Old hand working with dragons and this book is small, concise and informative without the embroidering or telling you how to work with dragons. Dragons do not need keepers, nor are they prone to accepting just anyone and it is certainly not based on a role playing game. This book gives you a process and allows you to sort it out with the dragon. I will be recommending this book to anyone who asks me about a book to learn about working with dragons. 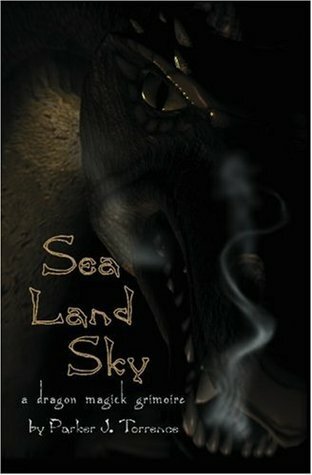 Sign into Goodreads to see if any of your friends have read Sea, Land, Sky.